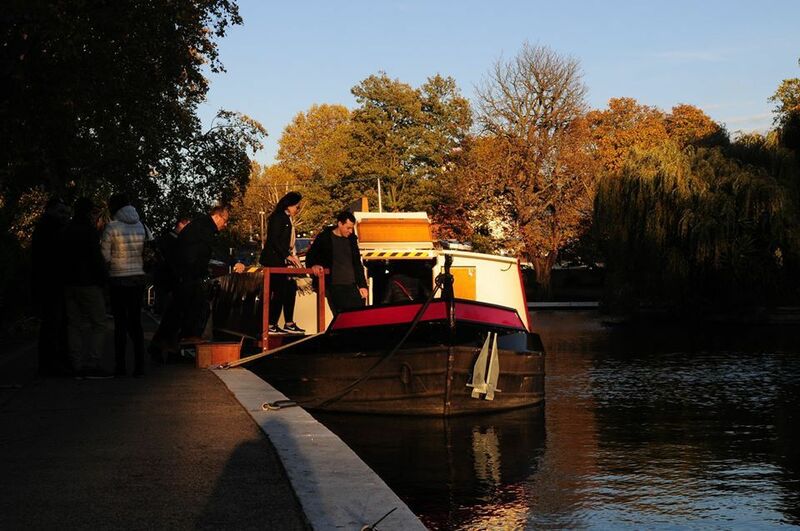 Floating art gallery Barge Fiodra presents work from up-and-coming illustrators and young artists. Desperate to share their work and dismayed at the cost of exhibiting in central London, young artists are taking to the waterways of the capital. 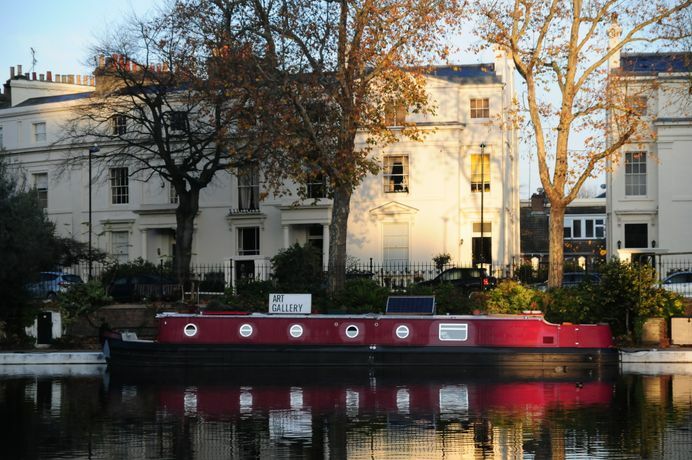 Help is at hand in the shape of Barge Fiodra, a floating event space touring London’s canals. 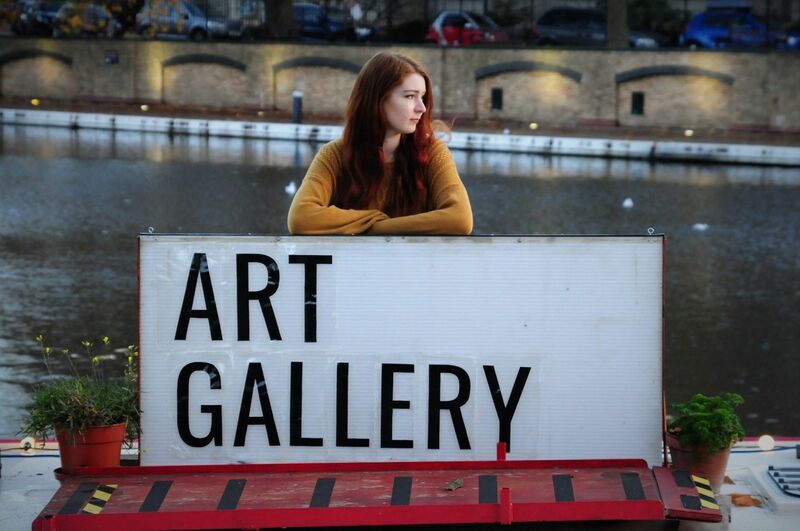 Graduate illustrator Anna Chase-Roberts lives and works on board and has offered the space to young artists as a floating art gallery. 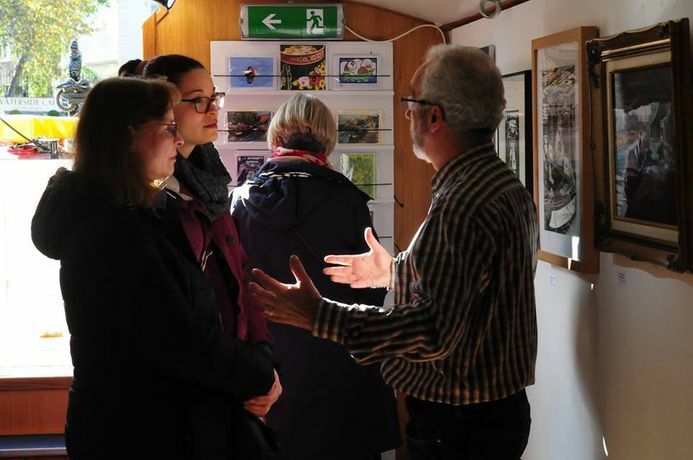 The idea has been taken up enthusiastically by fellow graduates and young artists. “I didn’t take long to come up with a plan and enough artists to fill the barge,” says Anna.